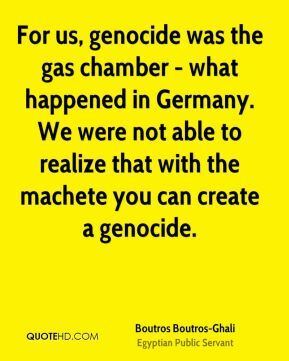 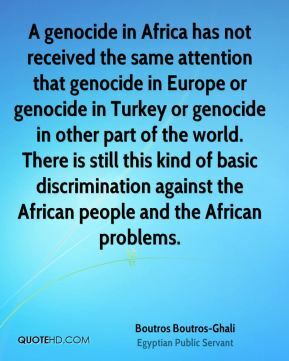 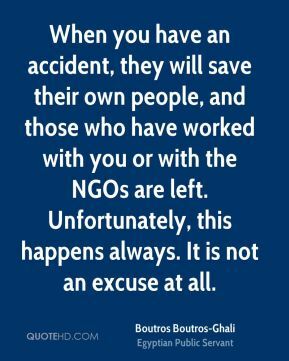 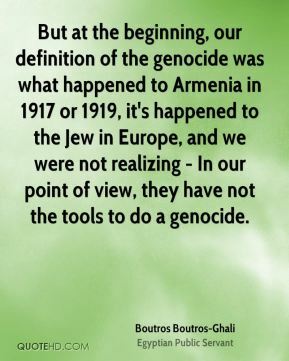 But at the beginning, our definition of the genocide was what happened to Armenia in 1917 or 1919, it's happened to the Jew in Europe, and we were not realizing - In our point of view, they have not the tools to do a genocide. 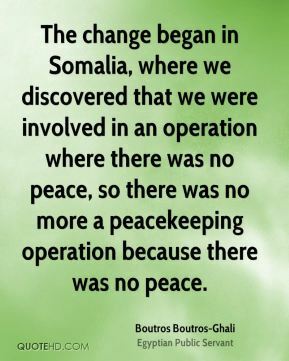 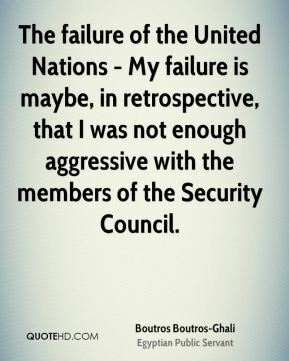 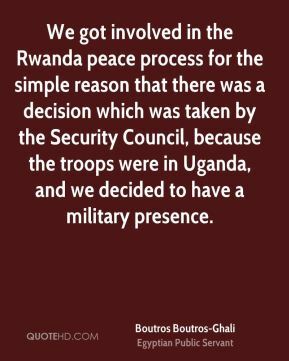 But I believe that the DPKO at this time was very much involved with American administration and was acting, taking on consideration the demand or the recommendation of the American administration. 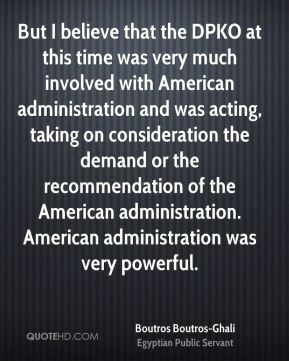 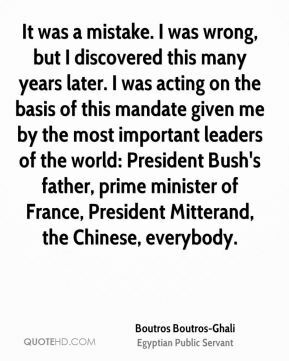 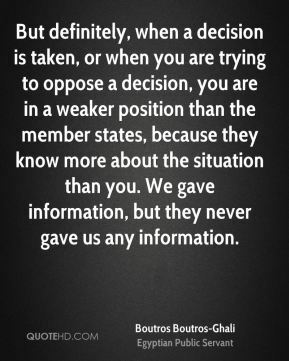 American administration was very powerful. 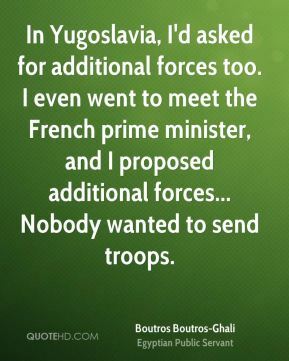 In Yugoslavia, I'd asked for additional forces too. 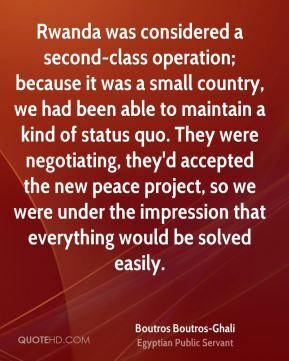 I even went to meet the French prime minister, and I proposed additional forces... Nobody wanted to send troops. 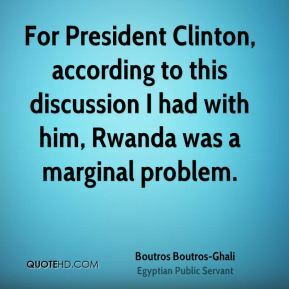 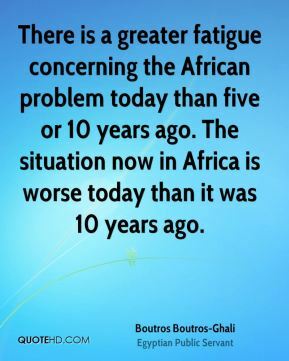 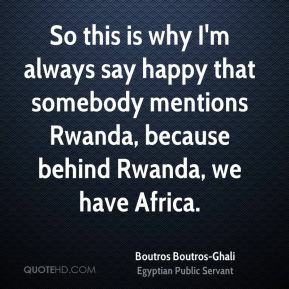 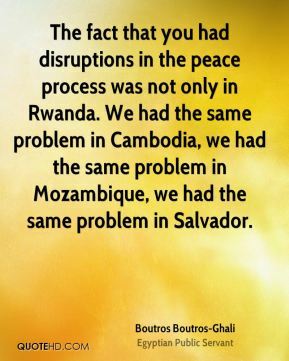 So this is why I'm always say happy that somebody mentions Rwanda, because behind Rwanda, we have Africa. 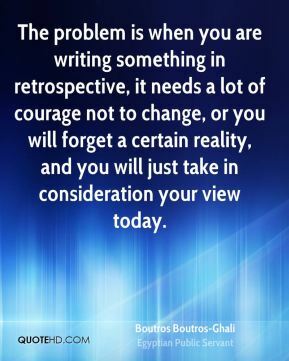 The problem is when you are writing something in retrospective, it needs a lot of courage not to change, or you will forget a certain reality, and you will just take in consideration your view today. 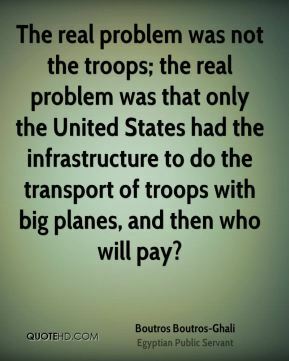 The real problem was not the troops; the real problem was that only the United States had the infrastructure to do the transport of troops with big planes, and then who will pay? 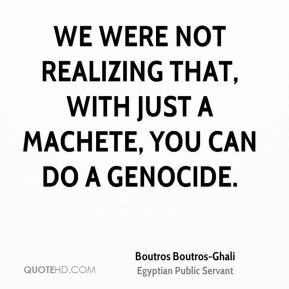 We were not realizing that, with just a machete, you can do a genocide.